We provide instruction in the teachings of the Catholic Church for children kindergarten through 8th grade. Families must be registered at Ascension Parish. If your child was child was not baptized at Ascension Church, copies of Baptismal Certificates need to be delivered to the PSR office no later than the first day of class. Our program is successful because of our many volunteers. We encourage all families to volunteer their services as a lead catechist in the classroom or as an assistant in the classroom. 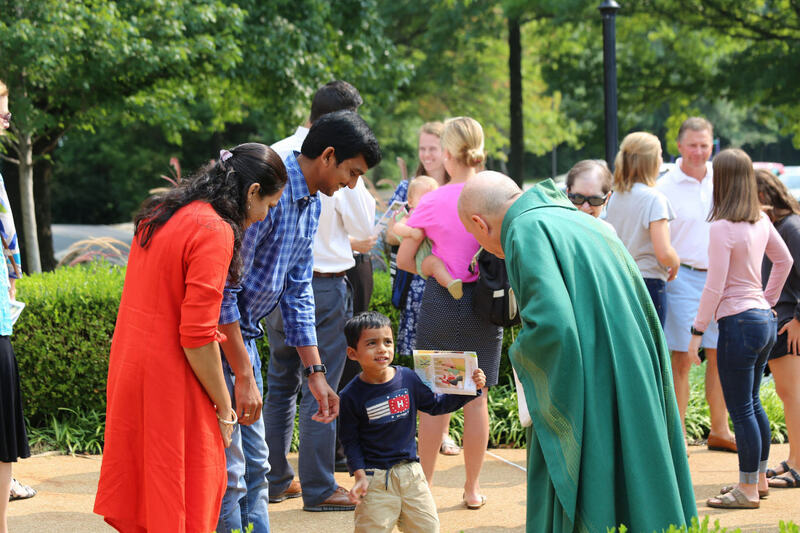 All volunteers need to have completed the Archdiocesan program, "Protecting God's Children." A link to do this is found on the home page of this websitse. Thank You! ​Please contact Robin Seiler, Coordinator of Religious Education, to find out how you can help. or click on the appropriate class below.